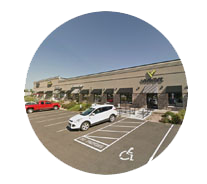 Excellent end cap space with both retail and warehouse space. This is a highly visible retail/flex building located in Lake Elmo, MN. The block exterior stands out to the 96,000+ vehicles per day along Interstate 94. This location provides easy access to major local highways and interstates and is 15 minutes from downtown St. Paul. 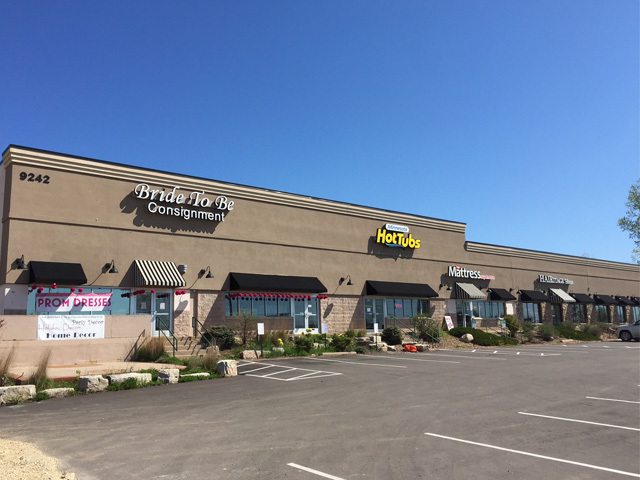 The property is close to major retail shopping center Woodbury Lakes. The property is located off of Interstate 94 in Lake Elmo.